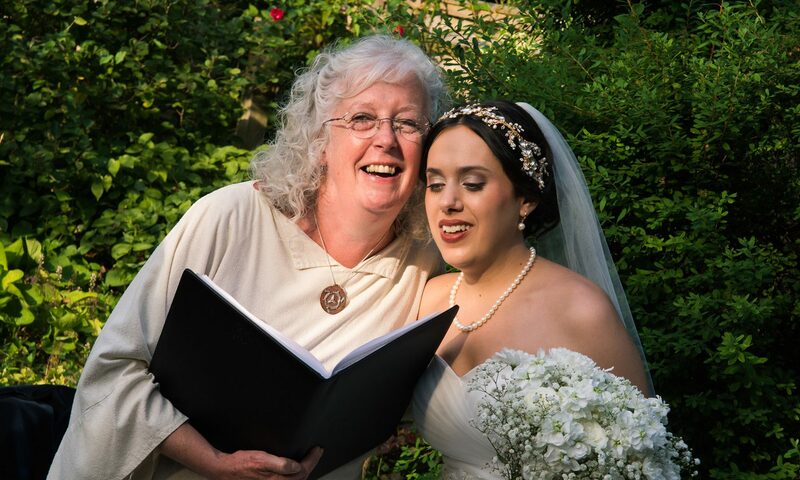 Sandy Buckle – Celebrant – Traditional and alternative ceremonies. It’s your day… let’s make it unique and memorable! You will have individual attention to ensure that the ceremony reflects your personal wishes. 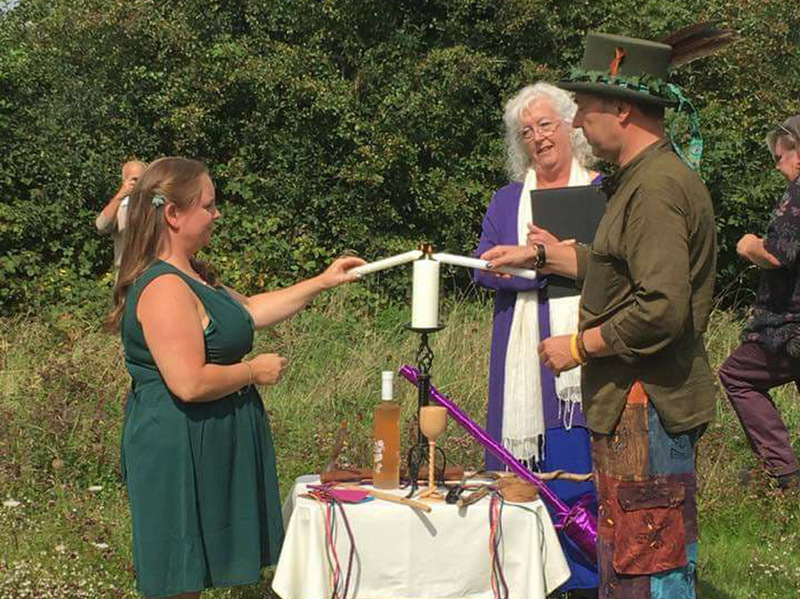 Whatever the ceremony; wedding, hand fasting, baby naming or funeral a bespoke ceremony will be written in partnership with you to mark your special day. The ceremony will reflect your individual spiritual or religious beliefs with readings and symbolism reflecting the diversity and wishes of those central to the day. I bring a professional and caring approach with your needs and wishes as a core principle of my work. You are welcome to contact me by phone or email for informal discussion without obligation. 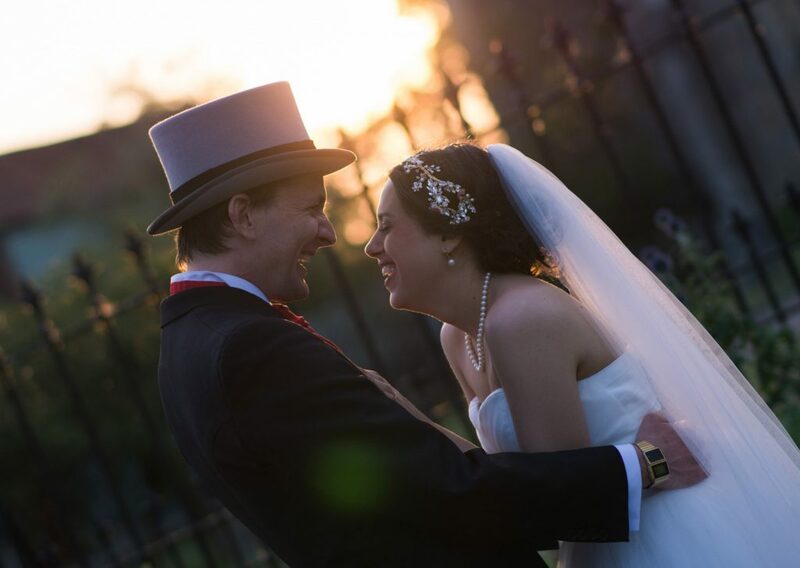 A professionally trained Celebrant is committed to providing real choice for your special occasion and an opportunity to have a ceremony unique to you. We understand the elements that make these occasions memorable and are skilled in weaving them into a seamless whole that incorporates your ideas and reflects the things that are important to you. We are not restricted by religion, tradition or legalities, so if your dream ceremony includes a beach, Alice in Wonderland or being at a place dear to your hearts then I can help you make that dream come true! Some cultures and traditions celebrate rites of passage ceremonially more than is usual in this country today, but there is a growing trend to mark these transitions with a bespoke ceremony to celebrate or mark the day – whether this is a wedding, vow renewal, birth of a baby, adoption, funeral, or other special occasions that you wish to celebrate or remember. I will be pleased to craft a ceremony to suit your special day. For a marriage to be recognised in law in England and Wales, a legally binding “registration of marriage” must take place at a licensed venue in the presence of a Registrar. This is similar to registering a birth or death and can be very basic and does not need to involve vows or ring exchanges. 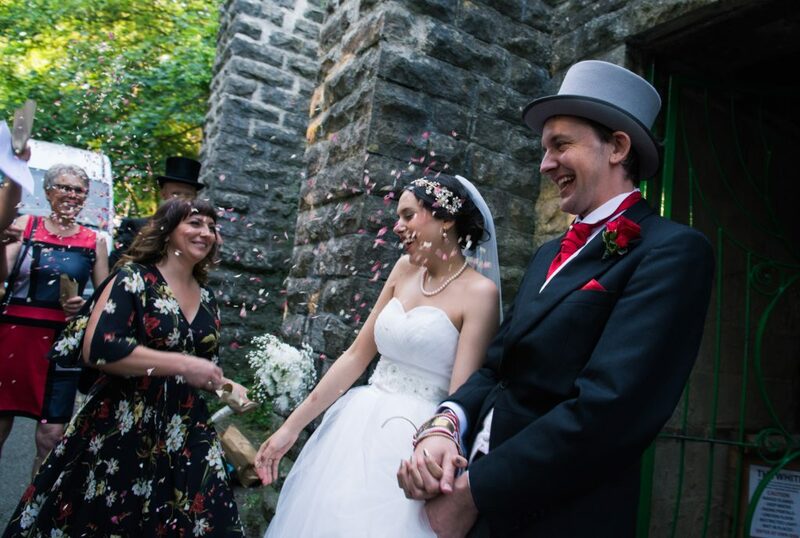 You then have complete freedom to choose when and how you want a ceremony to celebrate your marriage which can include music, readings, vows, ring exchange and so much more! I am an Independent Celebrant and have a broad range of experience of traditional and alternative ceremonies. I am member of The Fellowship of Professional Celebrants (UK) and have Professional Indemnity and Public Liability Insurance with them. 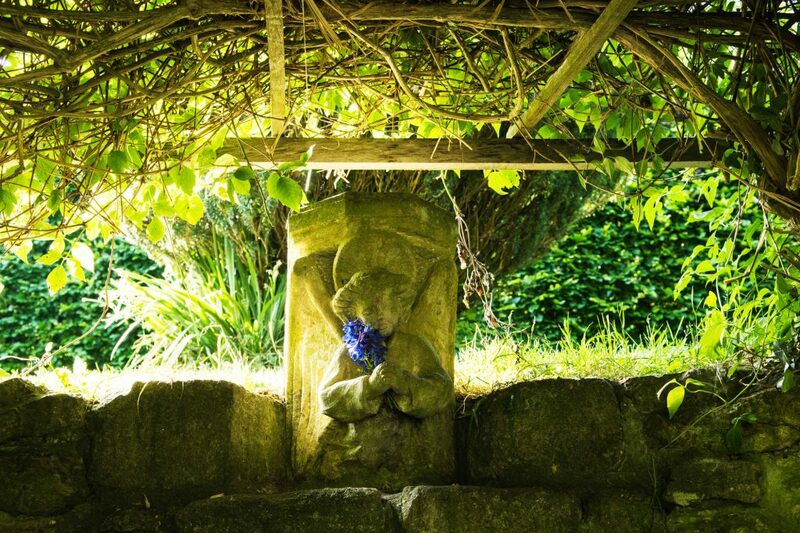 Living on Dartmoor in beautiful Devon, I work as a Celebrant throughout the County and further afield. The varied countryside here gives me the opportunity to conduct ceremonies in some incredible locations: beaches, hotels, woodland, castles, stone circles, formal gardens and waterfalls to name but a few. I am pleased to work with people of all beliefs or none . 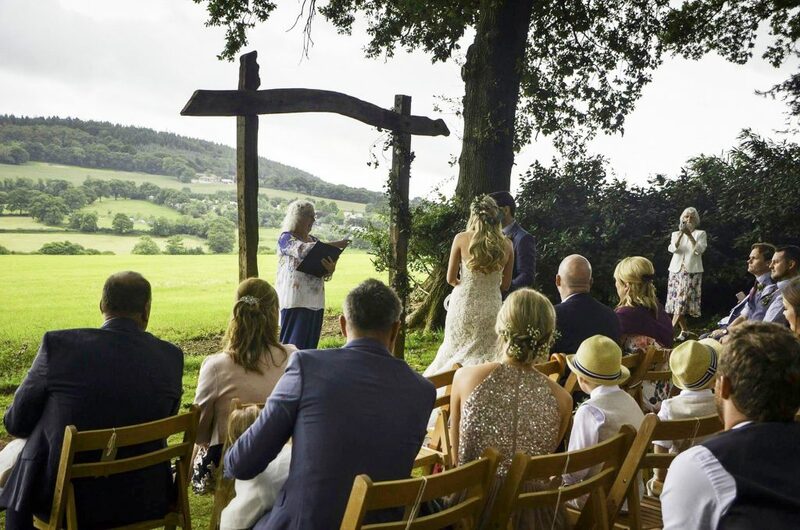 Your ceremony can be traditional, based within a spiritual framework, or focused on a theme that is of importance to you – perhaps reflecting a place you love or relating to an important interest such as horses, folk music or Harry Potter. 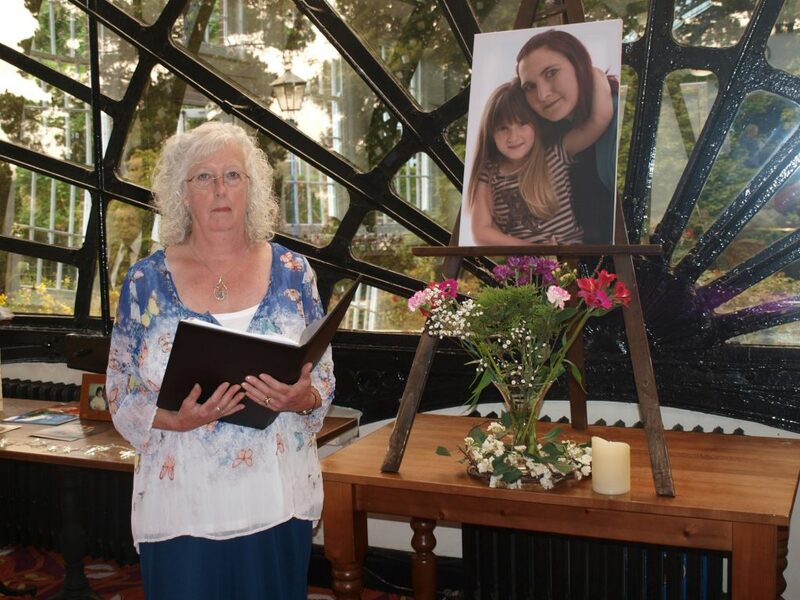 I have worked for many years with children both as a nurse and Celebrant and also with a children’s bereavement charity. Whether we are planning a wedding, baby naming or funeral I can ensure that children are included or indeed take an active part in your ceremony if you wish them to. When planning a funeral or memorial service I can advise on how to consider children who have been affected by the death and create a ceremony which aims to help with adjustment at such a difficult time. I am also experienced at planning funerals and memorial services with people who wish to look ahead to the type of service they would want to have for themselves in the future. 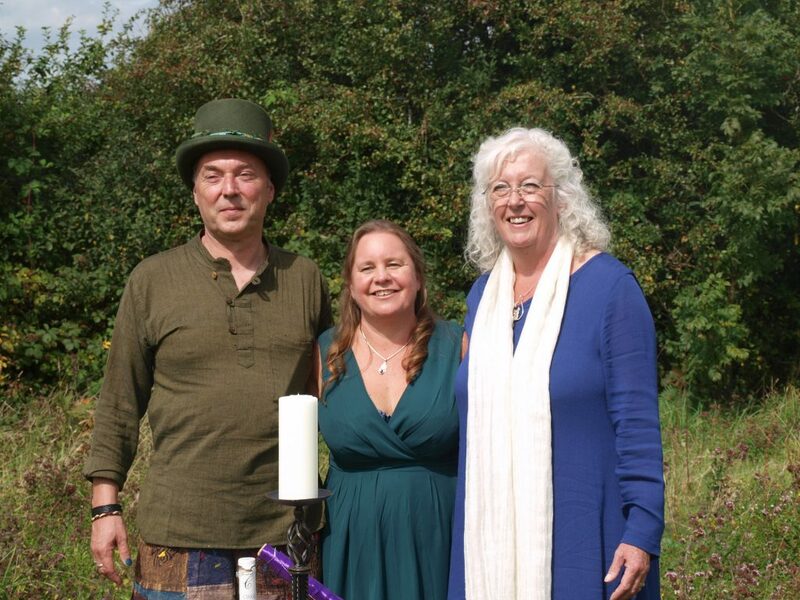 I became a Celebrant as I am passionate about people having choice, making ceremonies unique and enabling them to incorporate individual beliefs, rituals and traditions into their special days. 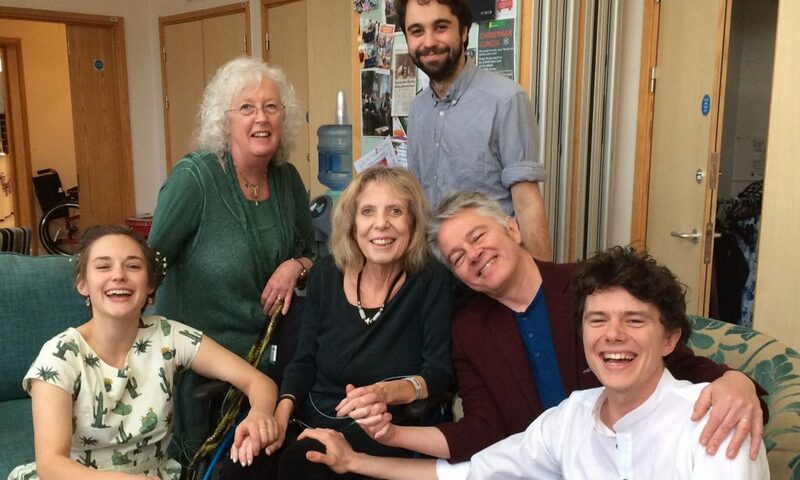 Sandy gave us a beautiful wedding, it not only flowed through time, containing all the core elements of marriage but itself was married together with the gluten of humour. The simplistic way that she guided us through this wonderful day will always live in my heart; as will she. This whole ceremony had an air of the magical and mystical in a sense of being suspended in time, and that this particular celebration was but just a part of the whole universal philosophy and containment of spirit. Without doubt ours was a wonderful wedding. Thank you.